This knitted beanie keeps your head warm. 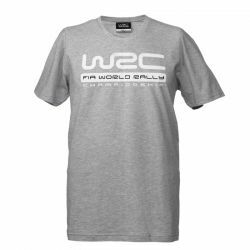 WRC embroidered logo on the front. 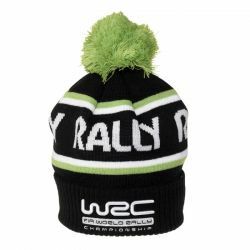 Show your support to WRC with this amazing cap. 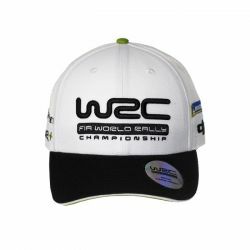 Large WRC logo embroidered on front. Sponsors logos embroidered on sides.